GEM Appliances (PTY) Ltd would like to show support to CANSA by donating a portion of the proceeds from their Wacaco Coffee Espresso Machines to CANSA from 20 March 2019 to 28 February 2020. 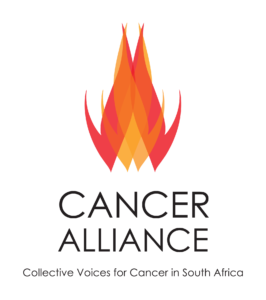 The post Sales Wacaco Coffee Expresso Machines to Benefit CANSA appeared first on CANSA - The Cancer Association of South Africa. CANSA thanks you for going the extra mile! 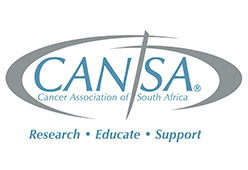 #CANSAserves #CANSAcares The post CANSA Employee of the Month March 2019 appeared first on CANSA - The Cancer Association of South Africa.